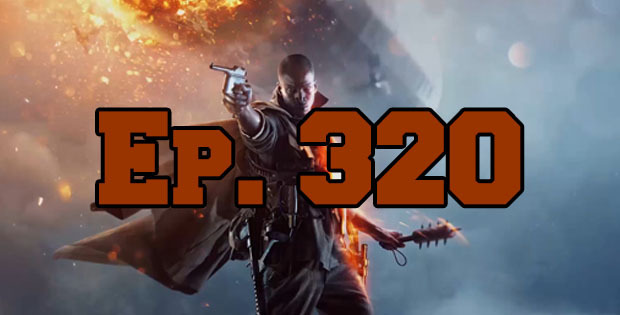 On this episode of The GAP Luke Lawrie and Joab Gilroy are joined by the editor of AusGamers Stephen Farrelly to talk about the first Battlefield game – Battlefield 1. Also on the the list of games they’ve been playing includes Battleborn, Uncharted 4, The Witcher 3: Wild Hunt – Blood and Wine, Battleborn Tap, Hearthstone, Duelyst, and more. In the news Disney Interactive is abandoning games production, Rainbow Six: Siege is getting a season 2 update, and EA talks about some of its lineup for next year . This episode goes for 2 hours, it also contains coarse language.